I missed the 4th anniversary celebrations of iSPIRT in Bangalore today as my father has been unwell for the last couple of weeks and I have been avoiding travel. I thought it will be good to refresh my memory by reading up some of the old emails and also share the journey of the 9 months of preparation before we officially launched iSPIRT. 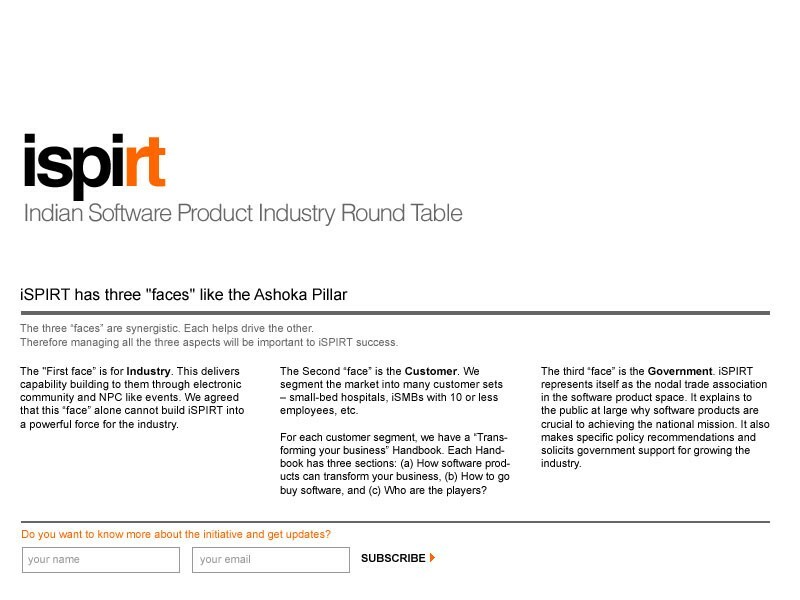 In the early months we called ourselves as SPIRT — Software Product Industry Roundtable. iSPIRT officially got launched on 4th Feb 2013 after missing the launch date on 26th January 2013. You should read up the annual letter issued today which talks about the journey, the good progress made and why India has the potential to innovate for the next six billion. 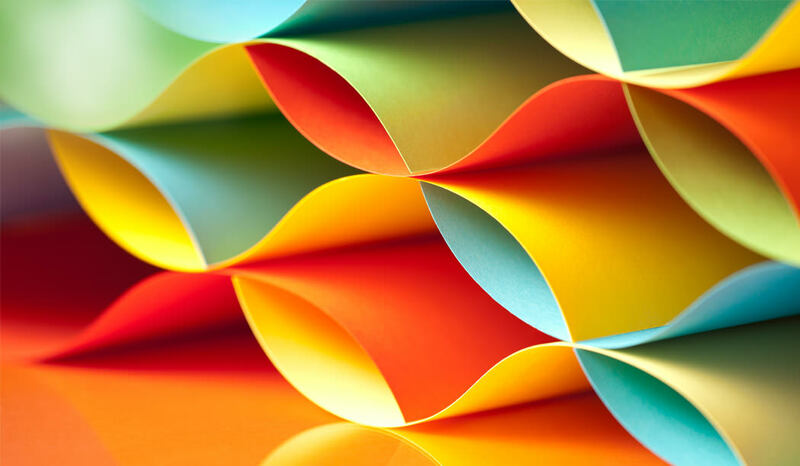 The idea of setting up a product body came about after I ended my ten-year stint with NASSCOM in February 2012, where I was lucky to have worked closely with a number of inspiring individuals in the software product space. While my next career milestone took me back to the corporate world at One97 and I remember Paytm was in the early day: I never knew VSS would make it so BIG one day. The desire to contribute to the start-up and software product eco-system in the country never left me. This desire in me forced me to reach out to Vishnu Dusad, MD of Nucleus Software. I met him at his office and he encouraged me to stay focussed and he will put all efforts behind convincing and engaging with people like Bharat Goenka of Tally & Sharad Sharmawho chaired the NASSCOM Product Council. While I was at One97, I had a candid conversation (of leaving One97. I was just 3 months in the system) with Vijay Shekhar Sharma about my passion as I didn’t want to be unfair to a friend who had offered me a job when I needed. I still remember the brief conversation that I had with Vijay where he said “You go ahead and follow your passion, I will support you in whatever you do, be it on the rolls of One97 or outside”. I think that was a big commitment, I know very few people who can do things like that. He said — don’t worry about sustaining yourself, I will take care of that, you go and follow your dream. I still thank him as he was the first person who freed me and became the angel for the Product mission. Vishnu was able to convince Bharat & Sharad that it was time to focus on creating something unique for the Software Product companies in India. We also engaged with Pari Natarajan of Zinnov as he had a good understanding of the ecosystem and also knew some of the gaps that had to be filled. I remember, we did few calls and everything would stop for few weeks as people got busy. I had to again nudge people so that they start contributing back. Many a times, I thought it was difficult to pull something together, but something inside me didn’t allow me to stop. We always were trying to identify more people, but early on someone had suggested that it is better to start with a small team and then keep adding more people. I remember in one of the calls, how Bharat had motivated me by giving some valuable advice. I remember I had written it down somewhere, but it was more on the lines of when you have a dream and when you discover your mission, it will fill you with enthusiasm and a burning desire to work on it. It was always good to hear Bharat on how much passionate he was for India and for Software Products from India. Once everyone was aligned, we virtually laid the foundation for SPIRT on 15th August 2012 where Bharat & Sharad met at the Tally office and Vishnu and I joined on the call from Delhi. I came officially on board after that. After lot of back and forth and around 8–10 calls, we arrived at the Draft 1 of what SPIRT should be focussing on. Once in a while, we would also get an outsider to share their perspective and we got advice on how to create another trade body on software products. I’m glad we did not go ahead with the trade-body concept and created a think tank thanks to Sharad. In one of the initial meetings, it was decided that we will be taking the 3 pillar approach — Policy, Market Catalyst & Playbooks. This was articulated beautifully by Sharad and what SPIRT would be focussing on..
Over the period of time, Bharat, Sharad and Vishnu crystallized the vision and we put together this document, although I remember lot of efforts went behind this. TheIndusValley.com & theindusvalley.in are available (this is inspired from The Silicon Valley). 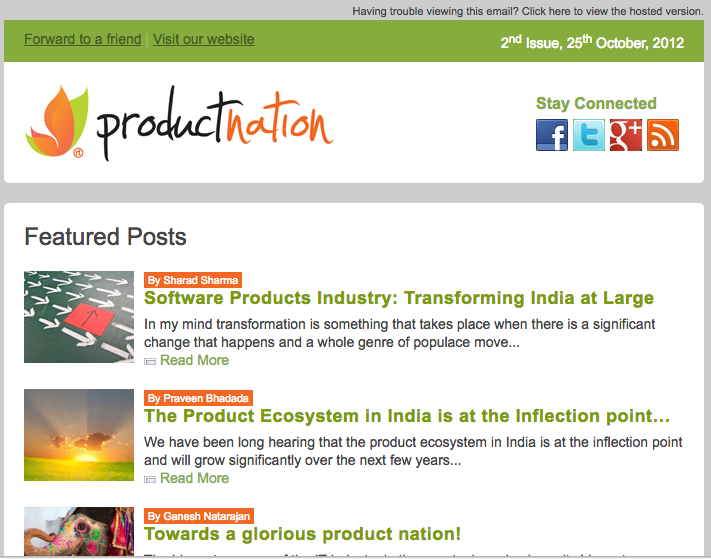 The ProductNation Blog was launched in the first week of September 2012 and I was fortunate that many product folks came and supported this by writing blogs, doing interviews and few meetups. Productnation aims to be a forum for these individuals to contribute their points of view and opinions and energize the software product industry with their passion for enhancing the product eco-system. The citizens of this great “nation” bring experience, diversity, information, knowledge and cut across caste, creed, race and color! In a nutshell, Productnation.in is by the product guys, for the product guys. The initial name was SPIRT and why we changed to iSPIRT. We again had a tough challenge in getting the domain as someone had registered ispirt.org and few other domains that we wanted. I also wanted to block ispirit.in as many people continued to call us iSPIRT(with the I) in the end. 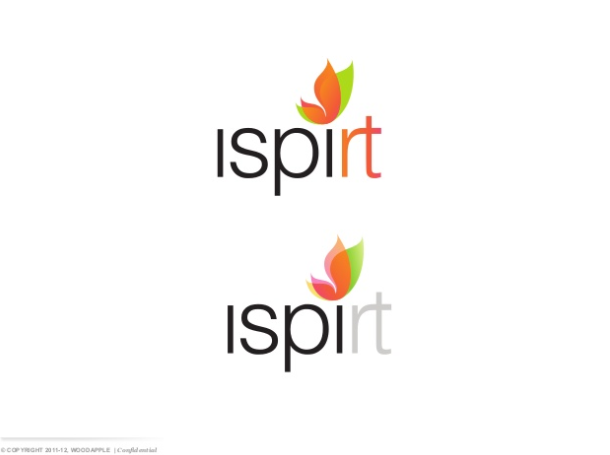 Joy from WoodApple, a dear friend helped us with the design of the iSPIRT logo…and you can see the wonderful options that he created and I think we picked up the best. Joy put his heart in designing the logo which is why it came out so well. We didn’t do any iteration, change of colour, style nothing. We just picked one of them. It was clear that iSPIRT will not be a trade body and will not have members. Instead it will be funded by grants and contributions from products firms and individuals. So, we made a list of 30–35 product founders in the month of December 2013 and started to reach out to them. Most of my meetings with Sharad would happen at KGA, that was the place where all discussions would be done on the donor funding. In the first list, I remember we had not even put Freshdesk and today, you can’t do anything in the product eco-system without the Girish’s touch. So happy to see that Girish has built a powerful brand in the last 4 years. This would be a 20–30 minute led by Sharad on why we are setting up iSPIRT, how it will be different from a trade body model and how they can be part of this movement and support it. To our surprise, most of the founders believed in the story and came forward and donated money to iSPIRT. Some of the meetings in Bangalore were face to face whereas the meetings in other cities were on phone. The meeting with Naveen of InMobi was pretty good as he gave us lot of insights on what kind of companies/Founders we should be adding in the first 30. The meeting with Shashank of Practo was also insightful as he shared some pain areas of a growing startup and no help he was getting from the eco-system. The conversation with Suresh of Orangescape was the easiest as he was one of the early guys who always believed and supported the work been done by us. I remember collecting 4 lakhs form companies which were in the early stages, but believed so much in the mission, that they did not even question us on the mission or on where the money would be used. 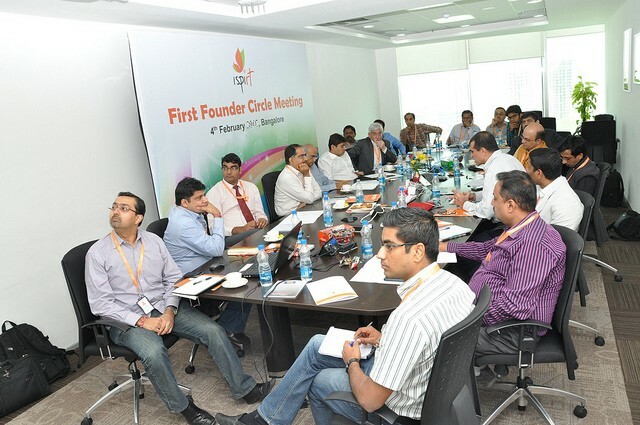 Before the launch, we had 30 founders who had signed up for the mission and came for the first meeting scheduled at Pramati’s office in Bangalore. We had most of the founders who attended the first meeting on 4th Feb, some of them flew from different places to be part of the meeting. You can see some photographs here. It was good to share the mission, what we had planned to do and also how we were planning to execute it. Before the launch, Sujit John & Shlipa Phadnis of TOI did a breaking story of the launch by calling it as 30 software product firms break free from Nasscom. This created lot of issue for me & Sharad as both had played an active role in NPC and the EMERGE forum. When we launched iSPIRT, I remember after few weeks we had Manish Bahl of Forrester questioned that iSPIRT will not be able to make an impact as it is driven by volunteers and doesn’t have a proper secretariat, etc. Based on his blog post, i remember there were couple of stories written about iSPIRT as why we might not be able to do what we have set up as a mission. Surviving and thriving against all odds! Initially, some of the leaders also thought that iSPIRT will be an experiment for 1 year, if it worked, we will continue, if it failed, the spirit will just evaporate 🙂 I’m glad that we continued the spirit and good to see the movement has taken off. I can see that now we are a large number of volunteers with many initiatives and happy to be one of the volunteers part of this amazing journey, onwards to many more years of thought leadership as #iSPIRTturns4. It has been an awesome journey! 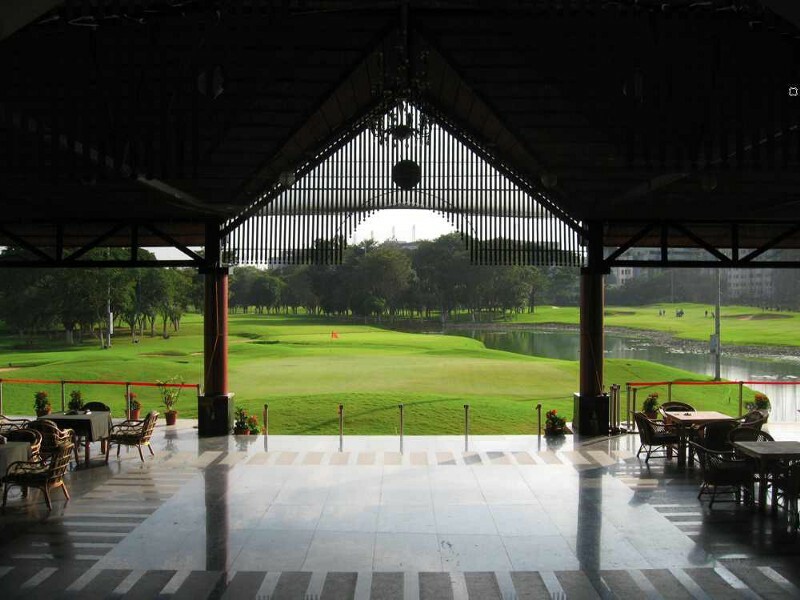 Special thanks to my friend Sairam who did take a look at the blog inspite of his offsite.